Do you sometimes feel that you have to 'do it all alone?' Or, do fears and doubts get in the way of trying something new? Relax. Slip on your headphones and take an inner journey that strengthens belief and trust in yourself. 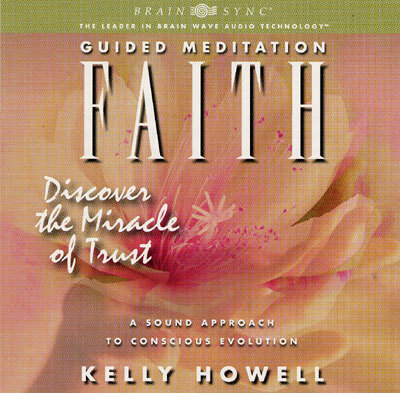 This guided meditation gently releases fear and cultivates natural ease and confidence. You'll feel empowered to act from your purest intentions, freely and without fear. Through deep faith in yourself, you'll discover your innate power to co-create a new reality; a reality that fulfills your innermost needs.